We specialise in combining both Laser Cutting & CNC cutting, with Digital Printing. To offer the widest range of solutions. We don't just have the best industry leading laser cutting and engraving machines, we also have the best flat bed digital printers. This enables us to make truly amazing unique work for our clients. 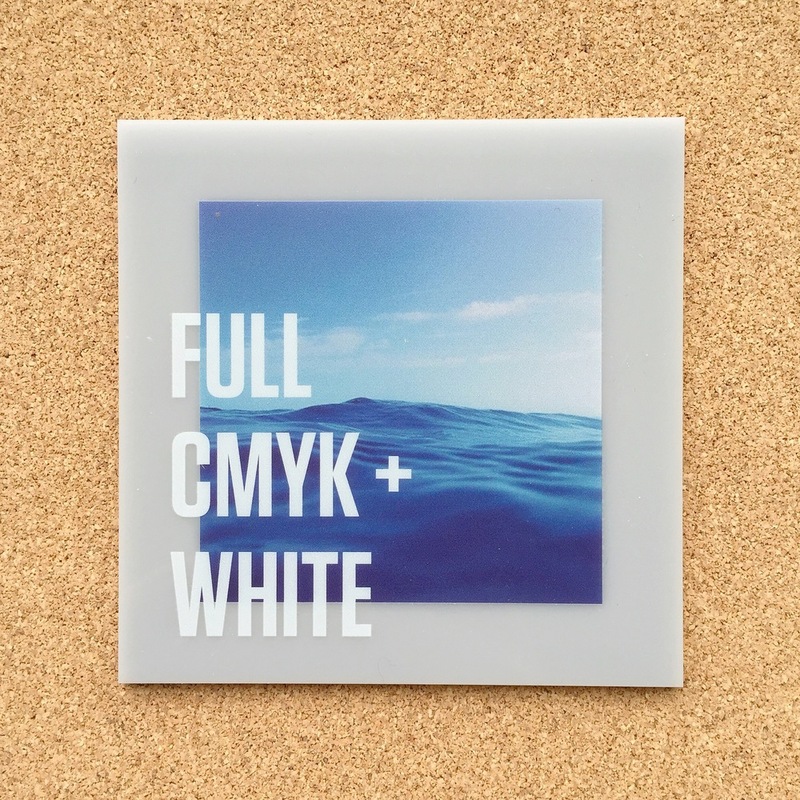 We can print full CMYK + white ink on any material in sizes up to 2500x1250mm, in full 1400dpi photographic quality. Please see a small selection of items we have produced recently for our clients.. 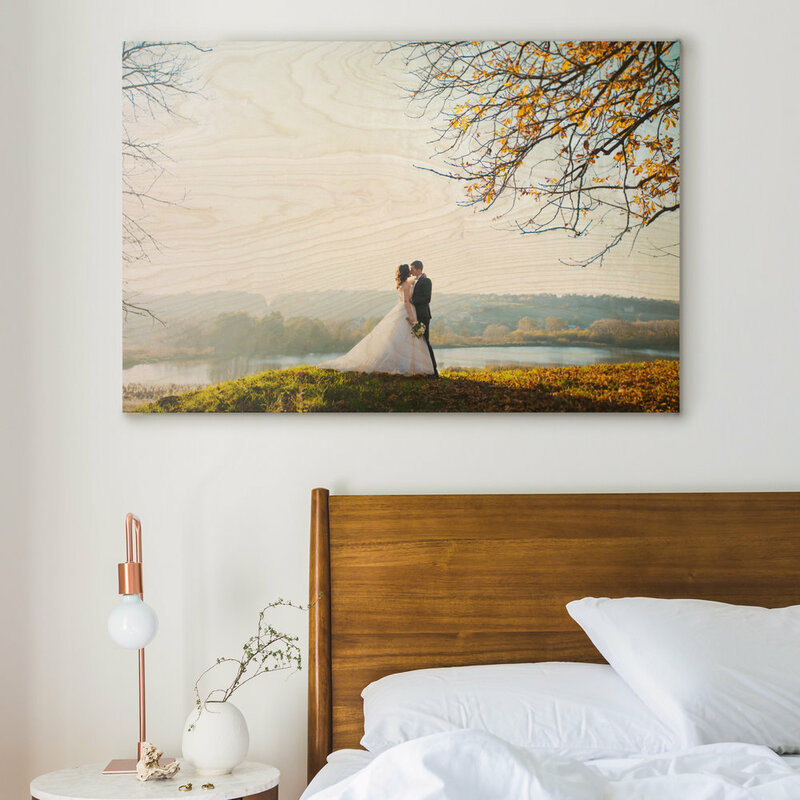 Here at Laser Cut studio we have developed special techniques that when combined with Laser cutting and Printing with the highest quality Finnish Birch plywood (that is made especially for us), allow us to make products for our clients that are far superior than anything that could be made elsewhere. That is our quality guarantee! 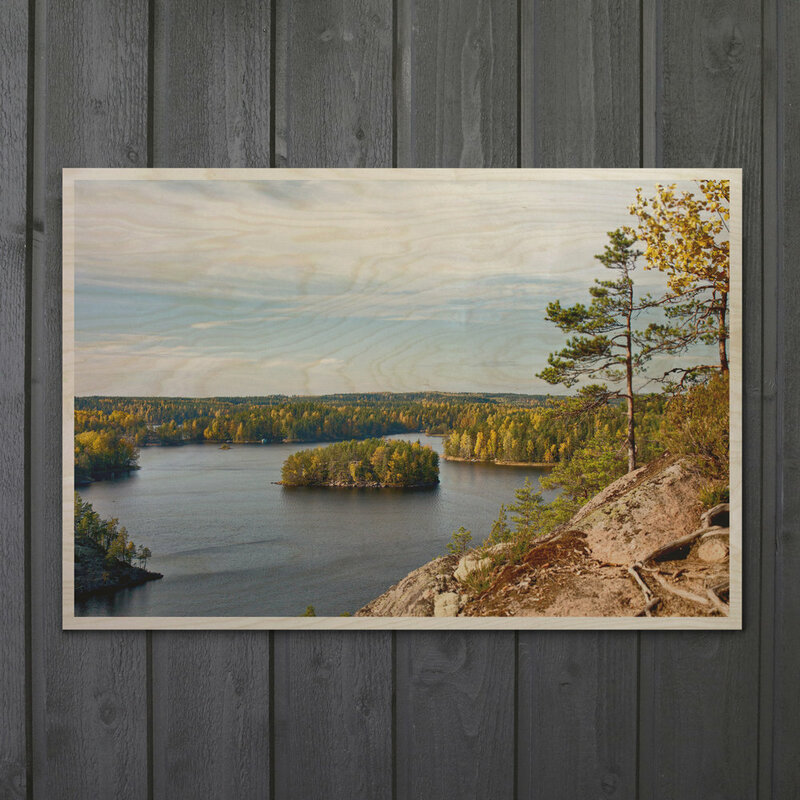 All wood is PEFC & FSC certified sustainably sourced Finnish Birch plywood. All wood is made from only the highest possible 'AB' surface quality, no patches, no cracks, no chips, no stains , no knots. 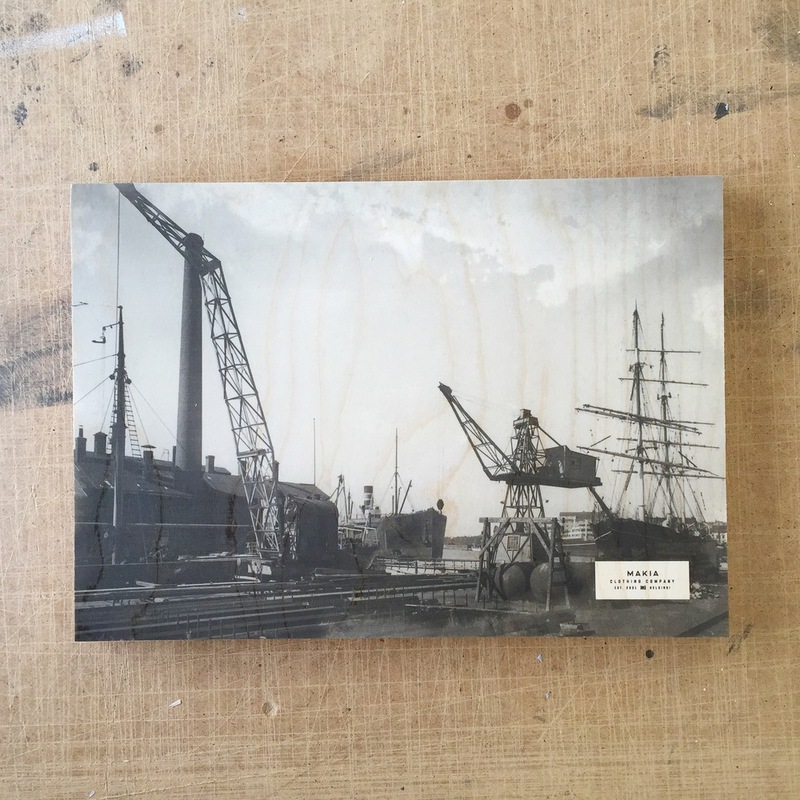 We prepare the wood before printing with special techniques to give the a super smooth surface for high quality printing. We print using only UV stable vibrant inks, up to 1400DPI photographic quality. We use a special digital registration technique to ensure the alignment of print and cutting is within 0.1mm accuracy. We can ensure all products are cut with no smoke or ugly burn marks, and the laser cut edge is clean and light brown in colour. 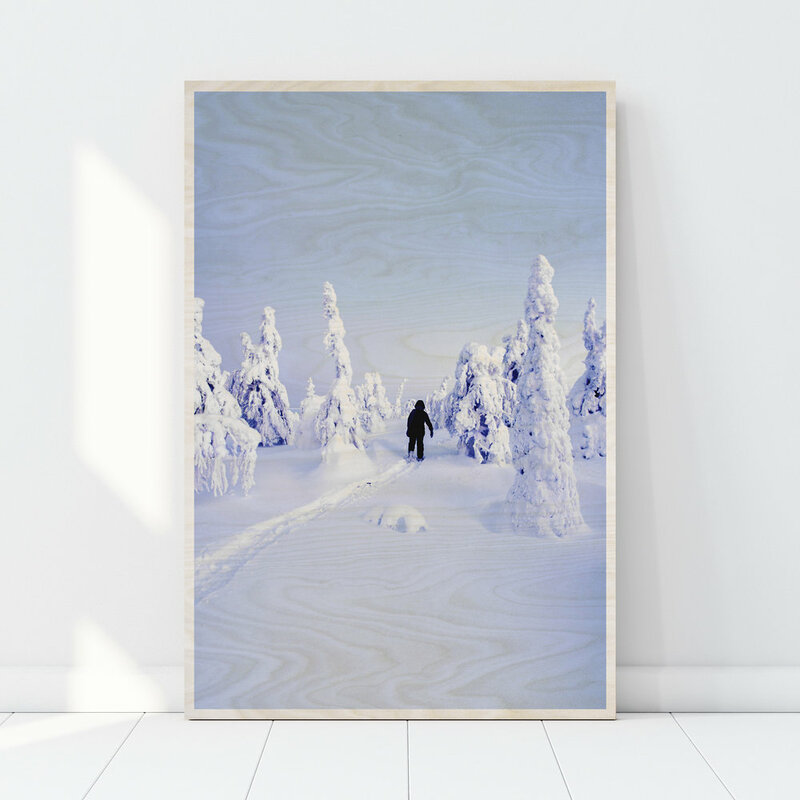 We launched PlywoodPrint.com in 2016 to offer an quick and easy system to order images printed directly to the surface of the highest quality Finnish birch plywood. 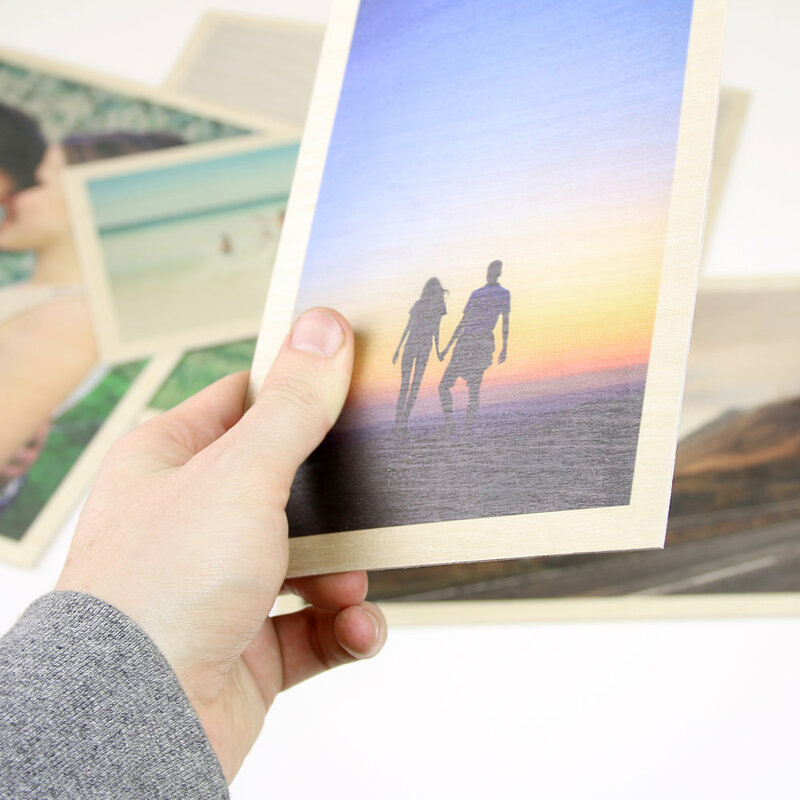 Follow Plywood Print on Instagram to get all the latest information about new products.